Exquisitely built, updated home offering privacy and peaceful wooded views on over an acre! Sunny Windows to enjoy nature at your doorstep. 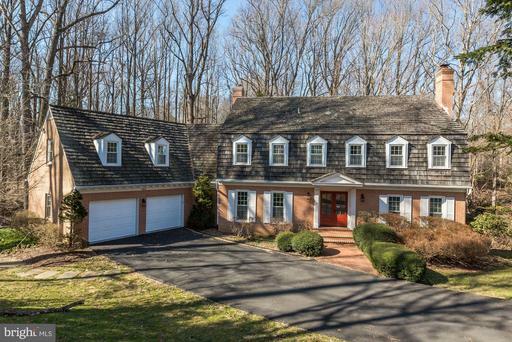 Adjacent to Scotts Run Nature Preserve and walking paths to the Potomac River. Langley HS district. Just 3 miles to Tysons Corner. This stunning estate home is located in The Grove in the highly desirable, amenity rich Willowsford neighborhood! 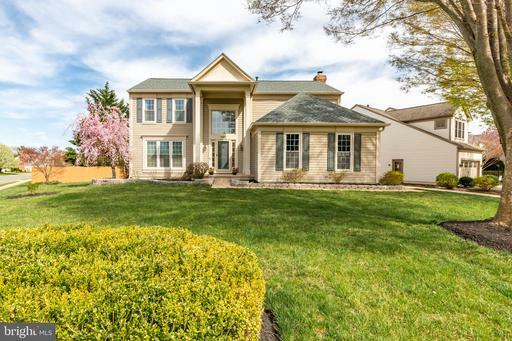 With over 6400 square feet, this 6 bedroom, 5.5 bath home has a Master Bedroom on both the main and upper levels. The gracious open floor plan with 10 ceilings on the main level has a gourmet kitchen with an extended island and walk in pantry. Private office space. Bright windows and custom closet systems throughout. Spacious mud room area and well equipped laundry room lead to the 3 car garage access areas. Sprawling finished basement with bedroom and full bath is walk out level to the usable third of an acre. Welcoming covered front porch with swing for relaxing moments. Enjoy community CSA, Farm Stand, parks, streams zip line, historical site, picnic area and miles of nature trails to explore! A Lifestyle team coordinates cooking and fitness classes, trail running and mountain bike races, nature exploration, outdoor concerts and movie nights! 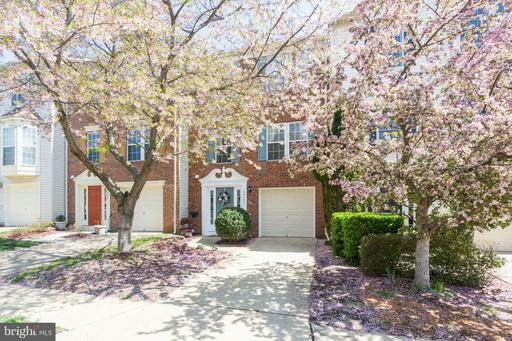 Highest and best offers due by midnight 4/13/19 Phenomenal listing;updates include New Roof, New A/C, New Carpet, Cabinets, Granite, Back Splash, Exterior painting gorgeous Custom Built-ins- most all within the past 2 years! Relax on your quiet, private deck backing to trees. Bump outs offer a bright sun-room on the main and a den with fireplace on the lower level. Community Pool, tennis and play grounds. Brick front, garage. Great Location!